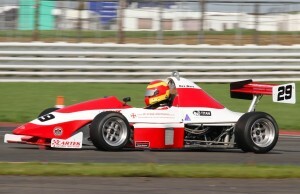 St. Cross Electronics & Monoposto Racing Club announce major sponsorship. St. Cross Electronics will be the title sponsor for the Monoposto Racing Club’s championship, which will be called the St. Cross Electronics Mono Championship. 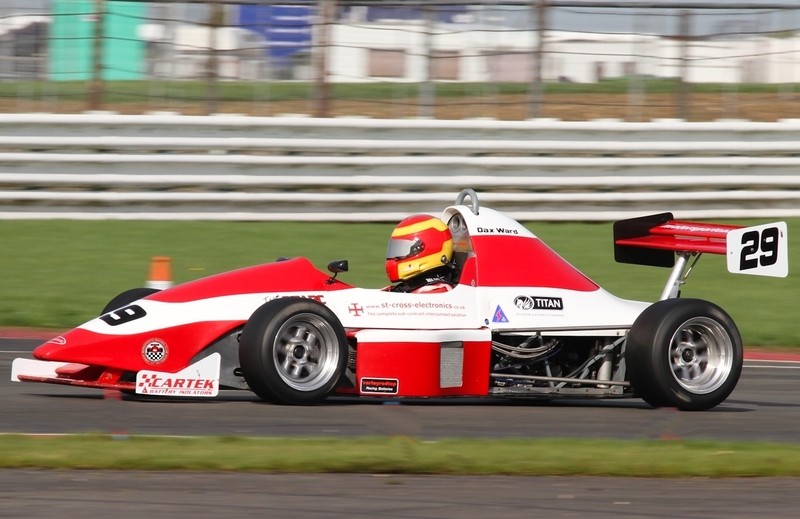 In 2013 the St. Cross Electronics Mono Championship is expected to build on Monoposto’s position as the largest single seater racing championship in theUK, typically attracting entries of more than 50 cars for each round. The Championship will have 13 rounds on leading UK circuits at race meetings organised by Motorsport Vision Racing. St. Cross Electronics is one ofEurope's leading cable assembly and cable harness manufacturers. The company’s Managing Director, Dax Ward, who is himself a very competitive Monoposto racer, said: “Our partnership with Monoposto is a great way to further develop the presence that St. Cross Electronics has already successfully built in the motorsport marketplace. Our business in motorsport is rapidly growing, we can be found on British Superbikes through to NASCAR. We are not just a manufacturer, we design and engineer whole projects. One of the greatest attributes about this championship is that individuals can engineer their cars and there are some very good engineers out there racing, from F1 to Aerospace. So this championship really suits our own business ethos."